Home › Gourmet Foods › STAFF PICK OF MARCH MAYHEM 3/26! STAFF PICK OF MARCH MAYHEM 3/26! Local farmers have been selling their maple syrup to the Marvin family of Butternut Mountain Farm for forty years. 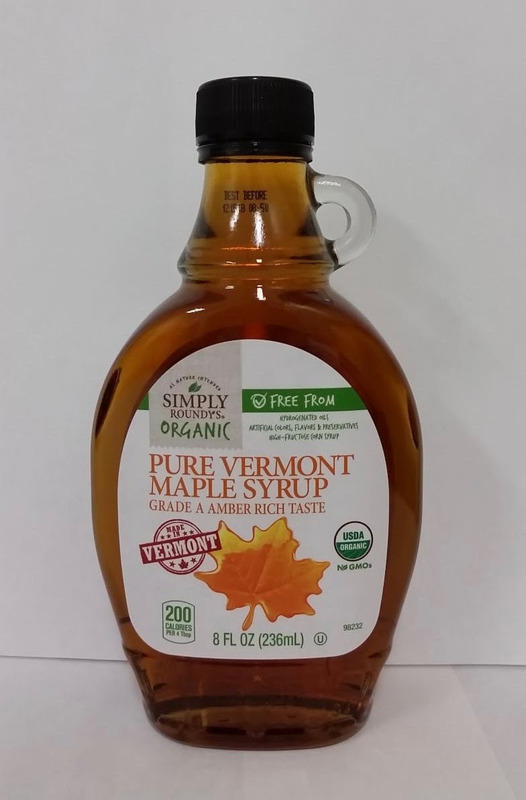 Butternut Mountain Farm in Morrisville, Vermont is one of the largest maple processors and distributors in the United States. Their team of eighty plus employees stewart maplesyrup's transformative journey from local trees to food ingredient manufacturers, distributors, retailers and consumers worldwide.